AOL got a slight boost in trading today following a piece from an unlikely source- the New York Post– that the company may be heading for the auction block. An earnings call earlier this month saw a lower-than-expected outlook for fiscal year 2011, and much speculation ensued about the high cost and long term profitability of ventures like the hyperlocal site network Patch. Following the call, stock in AOL fell to a 52-week low of $10.31 per share- its lowest point since breaking off from Time Warner in 2009- before closing at $11.19. 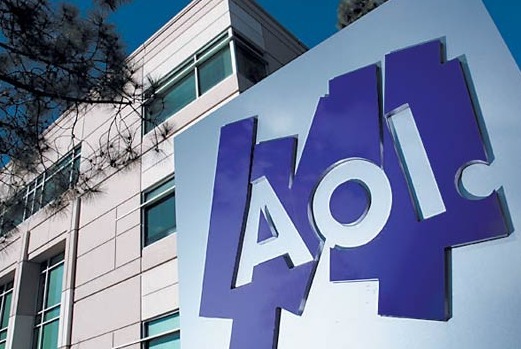 Investors have expressed frustration with AOL’s sluggish attempt to transition their business to a content-based model.